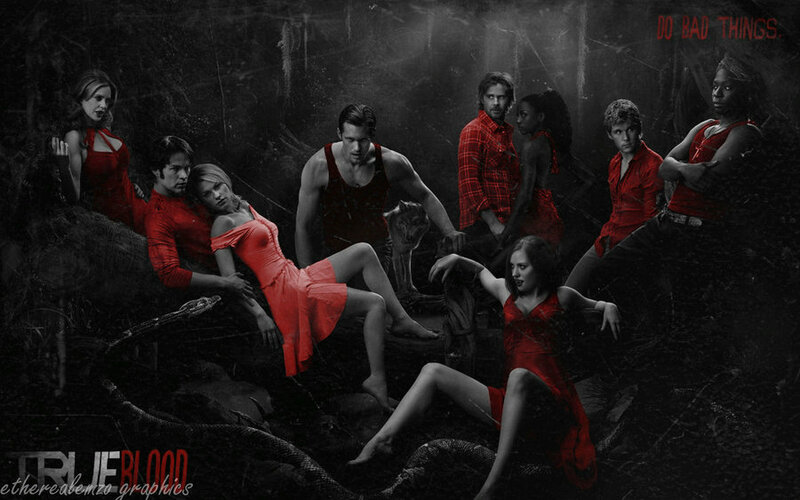 Red Hot. . HD Wallpaper and background images in the Sookie Stackhouse club tagged: sookie stackhouse true blood bill compton eric northman sam merlotte. This Sookie Stackhouse fan art contains anime, fumetti, manga, and cartoni animati.